For formal hall, which is held on Wednesday and Sundays during term at 7:15 pm, please sign up online through the college food page. Dress is smart with gowns. Do not forget to note down any special dietary requirements! 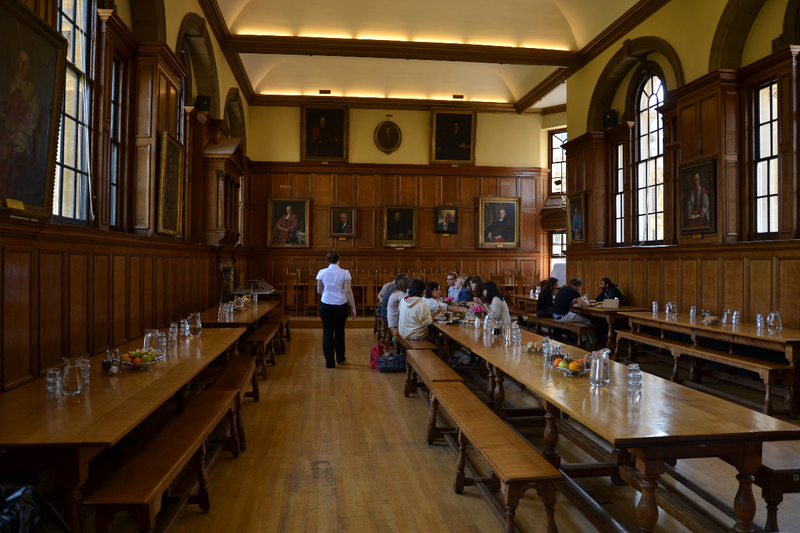 For any queries regarding the Dining Hall, please contact the Food and Housing Officer.